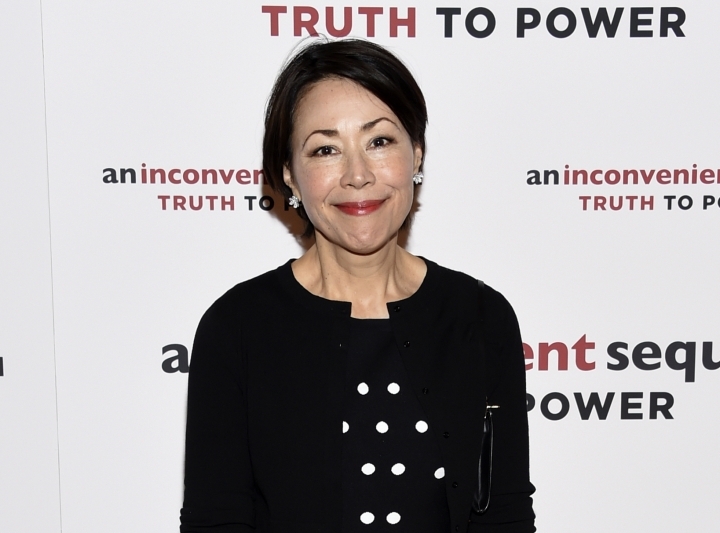 NEW YORK — Ann Curry is getting into the business of medical crowdsourcing on television. The former "Today" show anchor has agreed to anchor a Turner series that describes people with mysterious medical ailments, in the hope of reaching doctors or patients who have seen something similar and gotten help. Curry said Monday that she hoped real good can come from the series, tentatively titled "M.D. Live." TNT will air 10 episodes of the series sometime next year, each of them two hours.